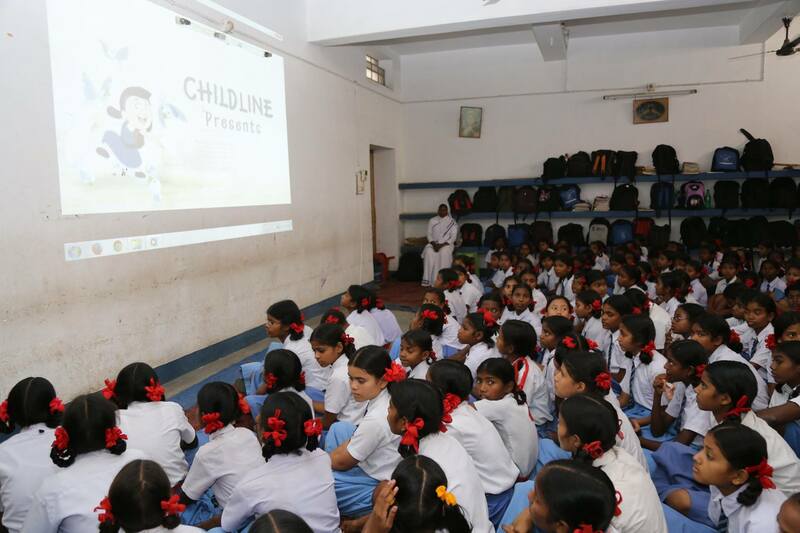 In order to generate awareness amongst school going girls, their parents and the teachers about the crime against girl children, operation Nirbhik “Hum Tum” has been launched since September -2015 in the entire state by the CID, Jharkhand. In this operation, dedicated & well trained teams of lady police officers/constables visit different girl’s schools & educate children,their teachers & parents regarding various legal provisions for protection of girls children in distress by way of distributing information pamphlets/ brochures, educative films & through active interaction. They are also provided with contact list of various agencies which are available for their help. 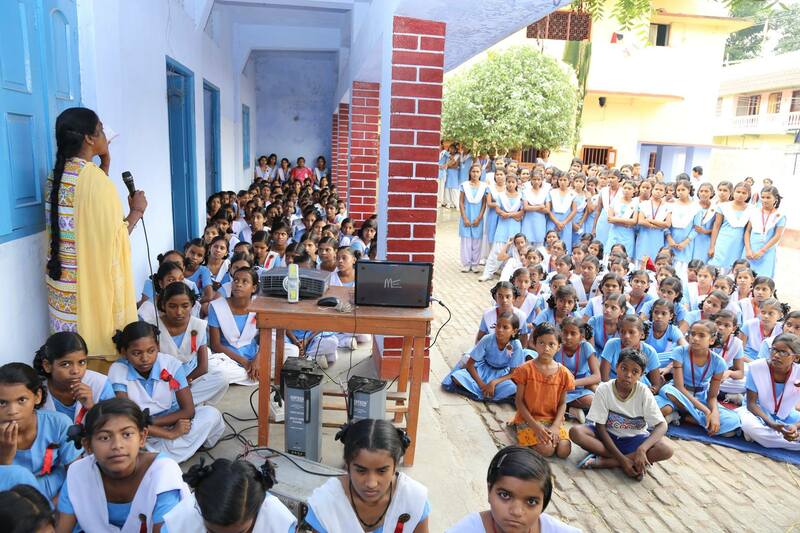 Till now more than fifteen thousand (15000) school going girls have been covered under this operation.